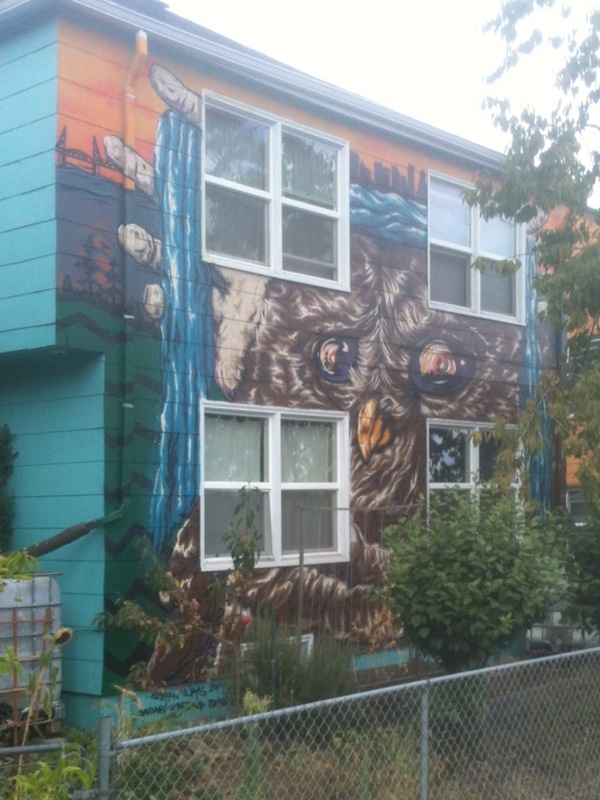 My first thought when eyeing this owl mural while riding my bike up North Vancouver Avenue had me concerned with the resale value of this property. As a homeowner this seemed a pressing issue. 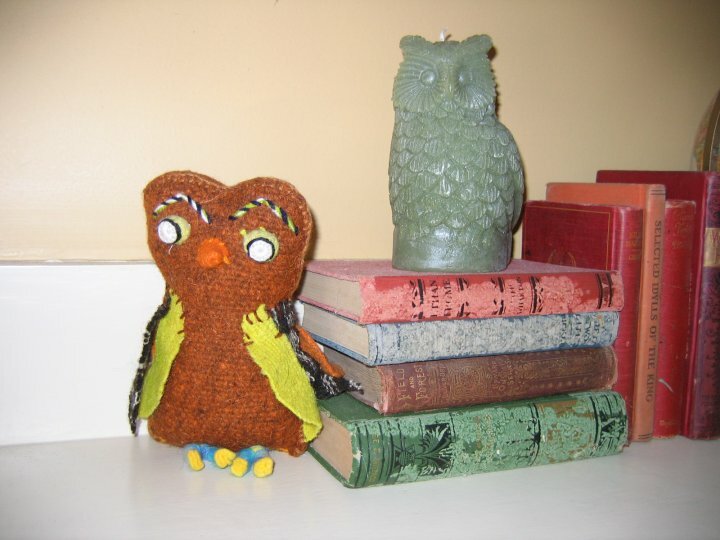 Would the future homebuyer have to be an owl aficionado? With the house not being for sale this line of thought is null and void so it’s best just to enjoy the view. 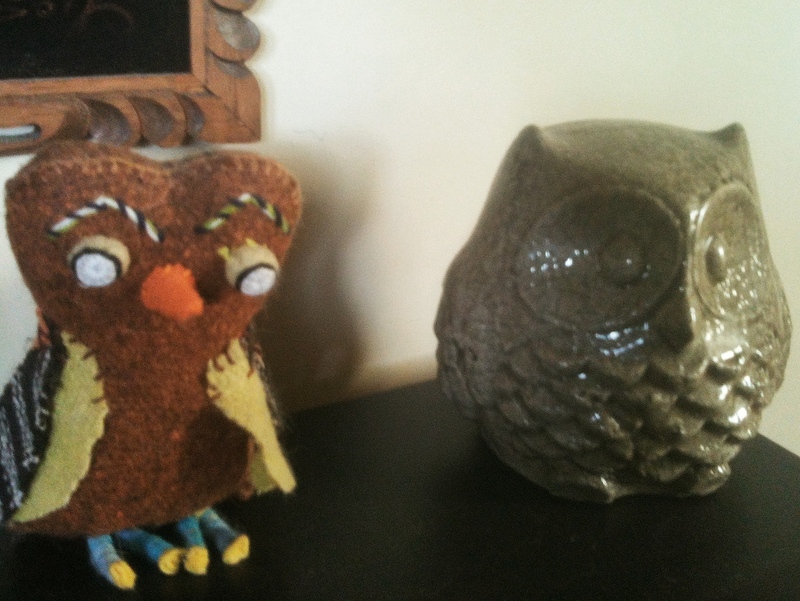 As I begin to notice my own interior landscape giving way to owls, it makes this home’s owl exterior seem part of an infectious owl takeover.